The key to any ring stacking is to start with something personal and meaningful to you. 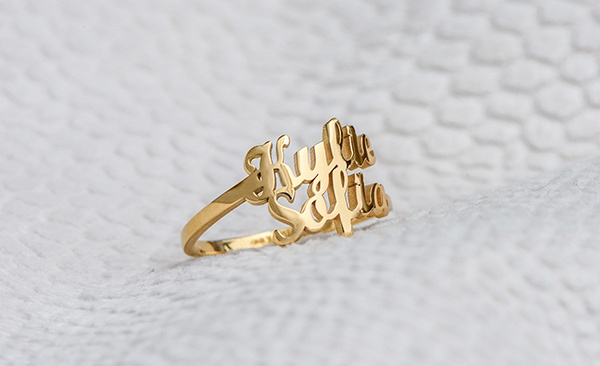 With our customer favorite Two is Better than One Ring, you can create a signature ring. You can make it special by customizing it with your names from your family, your mantra, or anything in between. Also, it comes in 3 materials, so you can have the silver, gold, or rose gold stacking ring of your dreams! When creating your ideal mix of rings, it’s important to have a mixture of metals and materials to create a unique and versatile statement. Our Amuse Ring was practically made for this! 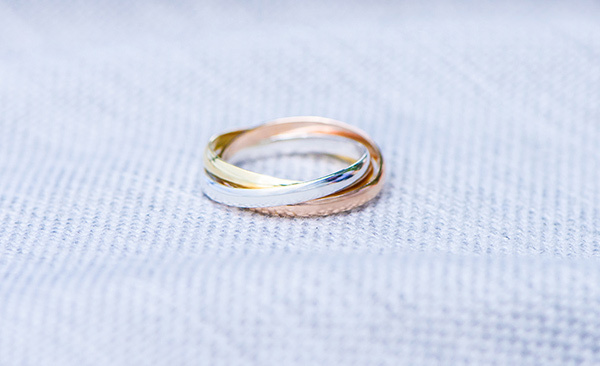 With bands intertwined in gold, silver, and rose gold, you can use it to bring all the rings in your stack together without worrying about matching. The final touch of any ring stack is to add some simple bands to pull the look together and close any weird spacing between your two main statement rings. We love to add a little sparkle in this step. 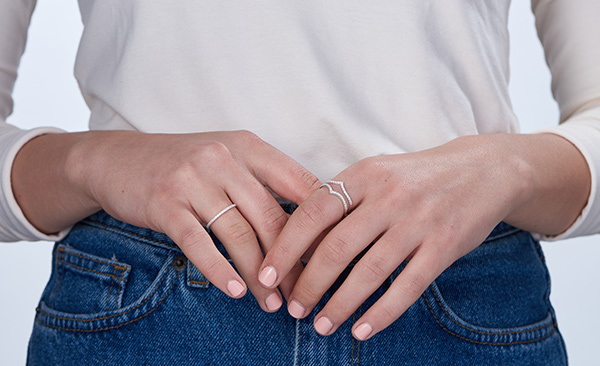 Our simple, yet chic, Serenity Ring is always a winner adding the final touch. To add some extra style, the Serenity V Ring creates an eclectic look. Honestly, we wear them both together. Hey- the more the merrier!